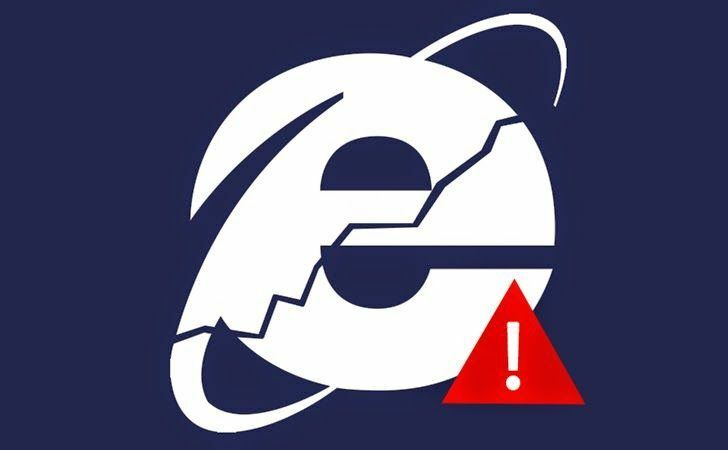 In a blog post, Adrienne Hall, general manager of Microsoft’s Trustworthy Computing group, addressed the company’s decision to extend support to XP users, emphasizing that this emergency update is unlikely to be repeated. All users should download the patch immediately. It can be downloaded and installed via the Microsoft Update and Windows Update services, as well as through Windows Server Update Services (WSUS).